My sweetie jar has been a little empty of late, so I think it’s high time I resumed my occasional Daily Flower Candy series, highlighting some of my favourite garden-worthy plants. 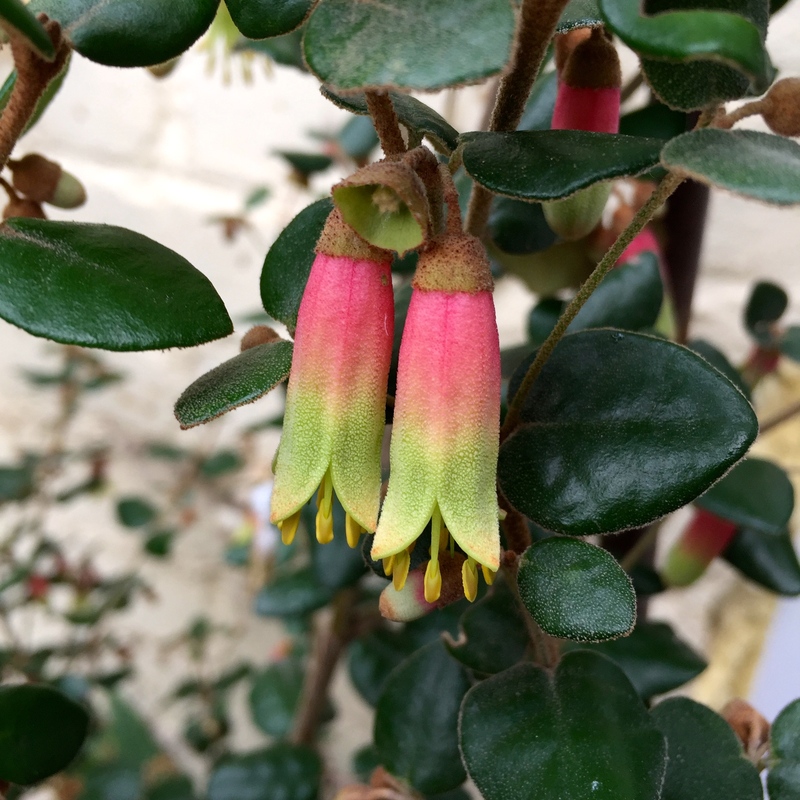 Today’s sweet treat is Correa ‘Marian’s Marvel’, a shrub that had passed me by until I stumbled over it three times in the space of a week last January. 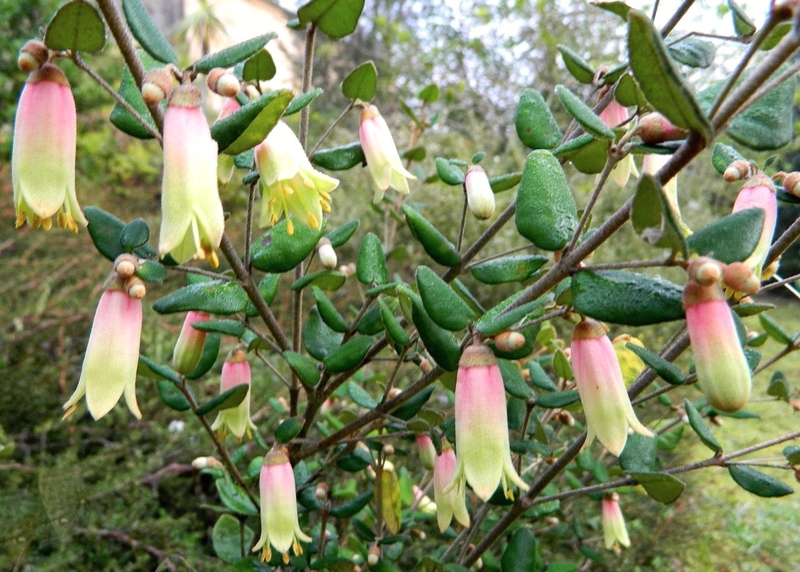 Correa, otherwise known as Australian fuchsia, has its natural habitat in the open forest and scrublands of Australia. There are 11 species in total, all originating from the South-East and Tasmania. Correas are part of the citrus family, Rutaceae, and, like many in this family, the plant’s crushed leaves give off a distinctive perfume. Correa ‘Marian’s Marvel’ is a cross between C. reflexa and C. backhouseana. It was discovered in the garden of Marion Beek at Naracoorte, South Australia, and was named in her honour. The stems are long and spreading, reaching up to 2m and spreading to 3m in time. Older stems are glabrous (smooth) while younger stems are densely covered in brown hairs. Leaves are small, dark and evergreen. The main virtue of ‘Marian’s Marvel’ is that she flowers continually from late October until March, producing flush after flush of lobster-pink flowers tipped with avocado-green. In mid winter, when any kind of colour is a precious thing, ‘Marian’s Marvel’ adds a touch of pantomime dame to the most ‘noir’ garden performance. Tubular flowers are carried in groups of one to three per axil, each lasting for several weeks. Carried on long, arching stems, they are as bright and tantalising shooting stars in a night sky. C. ‘Marian’s Marvel’ tolerates most situations, preferring full sun or partial shade in the UK. Correas were much-loved by the Victorians, who regarded them as attractive subjects for their conservatories. Technically they are not hardy below -5°C and are therefore recommended only for very sheltered gardens or coastal locations. Elsewhere correas will make a cheerful addition to a conservatory in winter and can be repositioned outside in the spring. In London and Cornwall I have seen correas achieve a respectable size in gardens, and in Broadstairs ‘Marian’s Marvel’ is doing rudely well in a pot outside our French windows, where it enjoys a southerly aspect. Correas are adaptable to most well-drained soils provided they are on the neutral to acid side, and are happy to be cultivated in a pot for a number of years. This is perfect if, like me, you are short of space, or wish to bring your plant inside over winter to be on the safe side. Having not been properly acquainted with this lovely plant for 43 years of my life, I can honestly say we are already firm friends. Correa ‘Marian’s Marvel’ is a neat, tolerant, cheerful little shrub, turning on the charm when everything else in the garden is at its most dour. Marvellous indeed. Correa ‘Marian’s Marvel’ is currently available from Burncoose Nurseries in Cornwall and Kelway’s in Somerset. These are a favourite of mine. They grow so well in Sheffield Botanical Gardens. 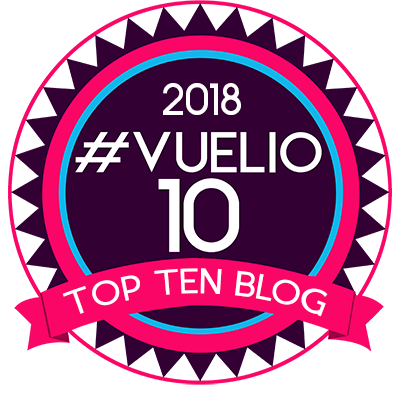 Always live you blog. That’s great to know! If correas can survive Sheffield Botanic Gardens then they are tougher than I suggested. Long time since I last visited, but perhaps I’ll get back sometime this year. It always makes me giggle that if you said ‘Australian fuchsia’ to an Australian, they’d be pretty unlikely to know what you were talking about. Just as when I arrived there and they were all talking about ‘English daisies’ in their borders (which weren’t of the short, lawn variety that sprung to mind for me). Common names, eh?! I am a massive fan of the correas, this one is just lovely. I’m a little tardy on your post, but my wife recently came across Correa in a book she was reading and asked me about it. I probably first came across C. x ‘Marian’s Marvel’ around 2000, bought it and had it for several years here in USDA zone 8 Portland, OR. Where I live tends to be closer to zone 9 with temporary cold minimums own to 20ºF, every fourth or fifth winter hitting us harder, going down into the low to mid teens. I dug and moved it a couple of times, looking for a better spot and probably stressing it. I have pictures of it blooming its heart out in Feb. and March of ’03. I think it was the next year that we had a cold cycle and I lost it. Should try one again.